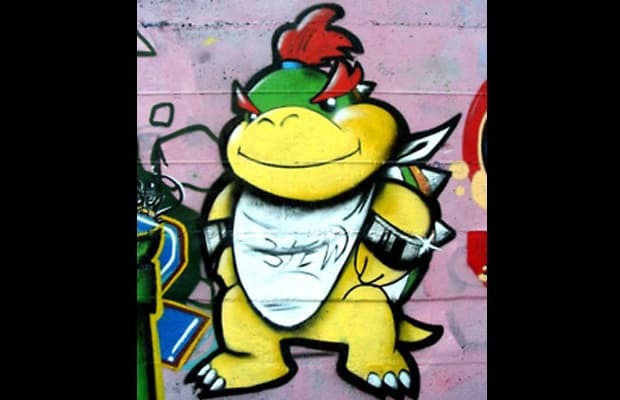 Bowser Jr. has got to be one of the most misunderstood characters in gaming history. All he wanted was a mommy; we can totally relate. Then again, on his first appearance (in Super Mario Sunshine) he immediately kidnapped Peach. Maybe he really is as loathsome as he is predictable. Either way, we like his bib. It's handy.